Welcome to Walt Disney World, one of the world’s largest and most popular vacation destinations. As a Disney Fanatic, I can tell you there are so many thrilling ways to enjoy your Disney World vacation. 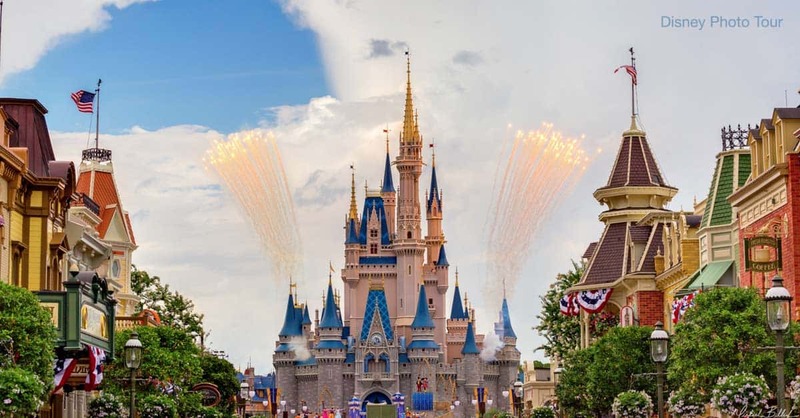 To take full advantage of all four theme parks, water parks, Disney Springs, and other on property entertainment, it’s best to have some sort of itinerary for your stay, including ride and dining reservations, which you can make in advance of your trip. There are also other ways to relieve some of the stress that usually accompanies a visit to one of the “most magical places on earth”. Here are some tips and secrets to make your experience as stress free as possible.